When you work with wonderful ingredients, nutrient dense great food is an easy result. In his book, A.W.Danzer explores Organic vs Non Organic food with Crystallisation images from research by LifevisionLab of Soyana. Now I have an organic veg patch, it provides most of our families veg, however when my other half does the shopping he never supplemented with organic…after viewing this book he does now! Take a look at it, the images are striking. so pay attention to your ingredients, pay attention to where you are when preparing your food, in the moment, using love and nourishment, and attention to how you eat. The ancient yogi’s have a saying – eat standing and death will look over your shoulder. Eat mindfully, focussed on your food – this way you will gain the full experience of your dish and nourish your mind, soul and body. Try our 3 tips to reduce stress and calm your body and mind. Use them as much as possible. They are skills that you can learn, and like learning a new language, you won’t be able to just do them (some may be able to) they will take practice and perseverance. 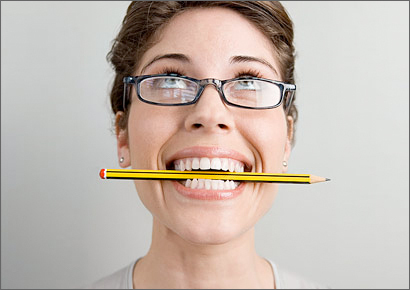 Luckily, they are relatively easy to learn and can be done at home or in the office. Many of us are on automatic pilot. You know when you arrived somewhere but don’t know how you got there? That isn’t being in the present! Bringing yourself into the present is a massive first step into getting to know yourself and understanding what makes you react to certain events and situations. Use your body: clap your hands, slap your body (use a cupped hand and pat this around the whole of your body), shake (stand and start shaking your body – you can use your voice to if you aren’t worried about looking odd). Use your mind: think of 5 things you can see, 4 things you can hear, 3 things you can sense, 2 things you can smell. Sometimes our minds race around and dart – I remember hearing that the mind untrained is like a wild dog! I can certainly relate to this at times. Try this simple exercise. Draw a circle on a piece of paper. On the inside write down all the things you can control and have an influence over, on the outside write down all the things that you can’t. Open your heart and know that you can still care about the things on the outside, even if you cannot actually change them. If you are really in the loop of worrying about something, and you have worked through number 1 and 2, it is time to reframe your worry. Have a think and feel about what it will be like in 3 years time, will it still be affecting you? What is the worst that could happen? Think about some coping strategies you could use to survive it. You can also look for opportunities, what haven’t I seen that could turn this into a positive? Can I laugh about this? Looking for more? Our training team regularly run managing pressure, resilience, worklife balance and work smart workshops – get in touch to arrange for an informal training needs chat. Paula our massage therapist would like to share with you her top tips for relaxation and wellbeing as it is day 4 of Mental Health Awareness Week. We have been speaking here about mental health, anxiety and depression and one common thing we all seem to want when we are feeling strung out is a massage. It is no surprise. The American Massage Therapy Association has some great new research. Regular massage can increase serotonin levels, which works to regulate mood, appetite, sleep, memory and learning. Quite something. They found that massage can aid sleep by enhancing coordination of the circadian system, which reminds me to massage my daughter – I am a massage therapist and must have the worst sleeper in town. I suppose it is similar to being a painter and decorator and having awful decor…! We wanted to share this wonderful benefit with you and offer you a reduced price on-site massage day for your colleagues. Our full working day is normally priced at £252 – for the rest of May we are discounting it to £202 – so that you can feel encouraged to book quickly and jump on board. Our regular customers know that providing corporate massage is one of the best benefits to the working environment, creating a wonderful feel good buzz in the office. Beware though – employees will want it every week! If you are in a position to, invite us in to massage your employees. On-site massage is a great way of looking after your employees. It provides an instant opportunity for employees to relax and get into a more receptive state of mind, creating a happier workplace. Join us on-line for top stress reducing tips from our trainers and therapists each day, including special offers for your workplace. Book our yoga, mindfulness and fit mind workshops for your employees! giving up smoking – smoking damages your heart. Your heart has to work hard er as the Carbon Monoxide in tobacco smoke reduces the amount of oxygen in your blood. Smoking also damages the lining of your arteries which can lead to strokes, angina and heart attacks. Just in case you still fancied a fag break – did you know there is cadmium in your cigarette? this is linked to cancer and is used to make batteries! being active – encouraging your heart to work. Not only does exercise assist in weight control, it improves circulation, increases good cholesterol in your body, reduces blood pressure, builds muscle mass and increases fat loss. You don’t need to rush off to the nearest gym, put on some of your favourite music and dance, hoover the stairs, create a circuit around your home or get out and have a daily walk – these are all beneficial in creating heart health. eating well – increasing your fruit and veg, eating less refined sugar and carbohydrates – this includes white pasta and rice, including nuts and seeds and healthy oils such as coconut and olive are all good ways of keeping your heart healthy. Your BMI (body mass index) is greatly linked to heart health. Quite simply the more fat you carry and larger your waist size, the harder your heart has to work. Stress Levels – providing yourself with a healthy emotional outlet for emotions can be key to heart health. A healthy diet will not fix your heart if you are harbouring years of resentment and anger – however making changes to your diet can make you feel positive and encourage you to find a healthy outlet! Learn to manage pressures differently – we cannot always alter the situation, we can alter the way we perceive it. Great ways of dealing with blocked emotions: letter writing - you don’t have to send it, quite often in my case a very good job I don’t, but get all your thoughts and feelings out. You can ceremoniously burn the paper afterwards or keep them, whatever works best for you; painting and drawing – doesn’t have to look like anything, just free flow, use the colours and shapes that help you put your emotions on paper; dance – this will help with that waist line as well and is a great way to encourage endorphins and positive feelings; laughter – book yourself in to a laughter workshop or just start laughing…try the pencil technique – pop a pencil in your teeth lengthways and notice that you are smiling even if you don’t feel like it…after a while positive messages will be sent around your body and you may…just may feel happier! What can we do to help? Heart Health is our business. We can set up our heart health stand with literature and wellbeing information, provide our team of nurses to help employees understand the risks of heart disease, using biometric testing such as cholesterol, blood pressure and body mass index we can gauge individuals risk of heart disease and provide advice to individual employees. Additionally, we can help employees to understand stress and pressure and how they differ, equip staff with coping strategies via our workshop or one to one coaching, promote healthy eating with our live food demo’s and workshops and encourage exercise by setting you up with some in-house fitness classes. Do get in touch if you would like to find out more. 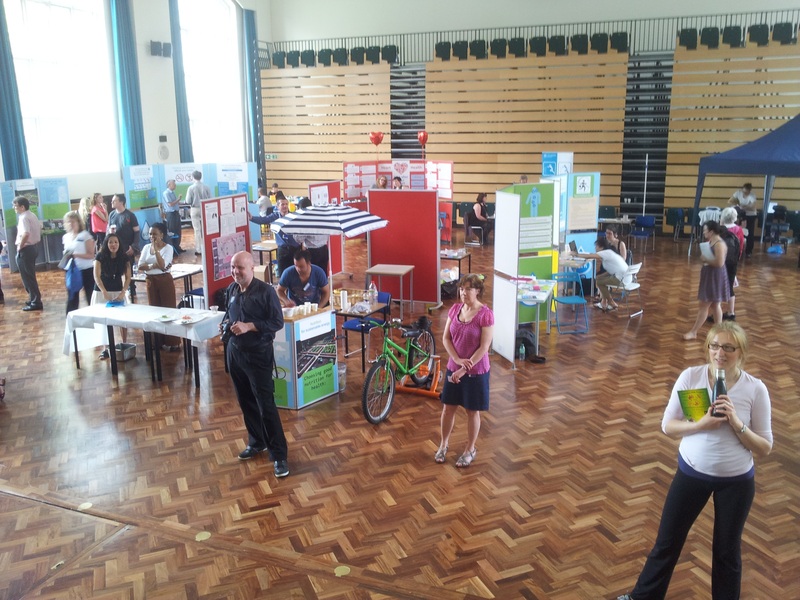 26/09/12 An education in wellbeing days…………. 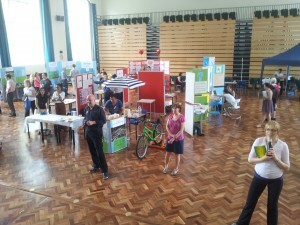 In July we had the pleasure of working with City University on their 2012 version of the Universities wellbeing day. Branded under the ‘Well – campaign for campus wellbeing’ motto the event focused on Universities employees. The event this year took a giant stride forward with a potentially daunting move into the Great Hall. As the name suggests this hall is big! There was only one approach…think BIG! In liaison with the City organisers we hatched a plan that would cover as many angles - from the fun to the serious, as was possible within the budget constraints. Undoubted fun was the Smoothie Bike and Batak Pro (flashy light reaction game) and City chose heart health, alcohol and smoking, resilience and cancer as the exhibition stand subjects to highlight this year. The stands were manned to provide expert help and advice. Employees also had the chance to book a mini-health screen with a nurse. A 15min slot for a cholesterol/glucose test and time to discuss any health worries/issues employees may have. 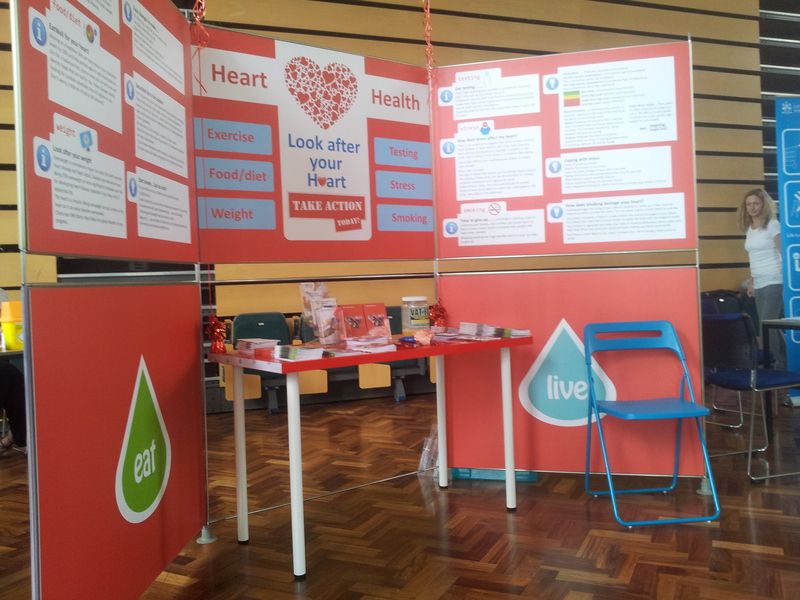 This service was complimented by Saddlers (City’s gym provider) who provided BMI and blood pressure checks. Nutrition/Diet consultations were available throughout the day at the Nutrition stand, our dietician providing advice on healthy eating, balanced diets, food allergies/intolerances and more. Always a favourite, and no different this year, was the therapist tent. Four therapists providing on-site massage and hand massage, a perfect wind-down from all the other activities. In addition City brought in other attractions such as a sushi making tutorial, fruit juicing, uni’s first aid team, and also ran a programme of demos on the stage of the Great Hall, the zumba and martial art classes definitely caught everyone’s attention. All in all a very wide mix. This is a good approach, it helps to engage people, get staff talking and most importantly get numbers through the door. It’s guaranteed that there is something for everyone but hopefully while in the hall, individuals make use above and beyond just the things that initially caught their eye. As mentioned at earlier in the article, there are some serious subjects covered during the day and with expert advice available, potentially life changing. If that happens for just one person, it can be seen as a success. During July, MEND (Mind Exercise Nutrition Do It) are promoting childhood healthy lifestyles. Check the link on the right hand side to see if there are any initiatives in your area. Whether you have children or not, children will shape the future of our country, and taking care of their needs emotionally and physically is an important job for everyone! Good nutrition is by no means the solution to all of our problems, however we do have a real need to take action. Obesity: is a growing problem. The UK is now the fattest country in Europe, overweight babies become overweight children who become overweight adults who will go on to develop related health conditions. Doctors are now concerned as seeing fatty liver which leads to cirrhosis in young children. This is a degenerative liver disease normally only seen in alcoholics. Bone health: the return of rickets, cases are on the increase, (20% of 200 children in recent study exhibited symptoms of rickets!) children are not eating calcium which can lead to tooth decay and poor growth. Immune system: children who do not eat properly are more prone to colds, infections, fatigue, stress, poor sleep – just like us! 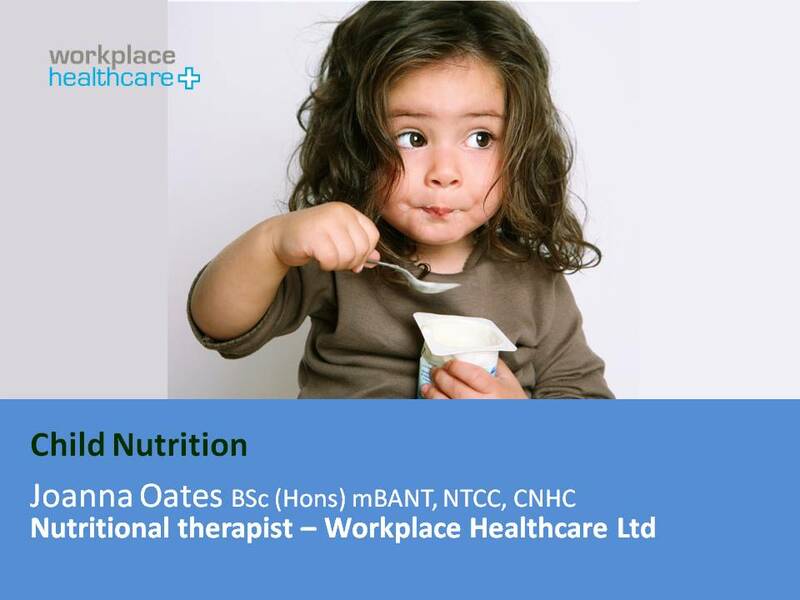 Our nutrition workshops topics include feeding our children well and can be run in conjunction with one to one nutrition appointments for employees to discuss specific nutrition and wellbeing issues. Want to know how to get started on spreading the word? 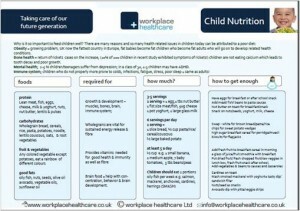 Download our free nutrition sheet and pass it around the office/playgroup/school notice board – help get the message out to everyone. Click the fact sheet to download (pdf).